"Every man owes part of his time and money to the business or industry in which he is engaged. striving to improve conditions within his sphere." The Saline Home Builders Association is an organization of builder and associate members promoting the quality and affordability of new housing in Saline County. 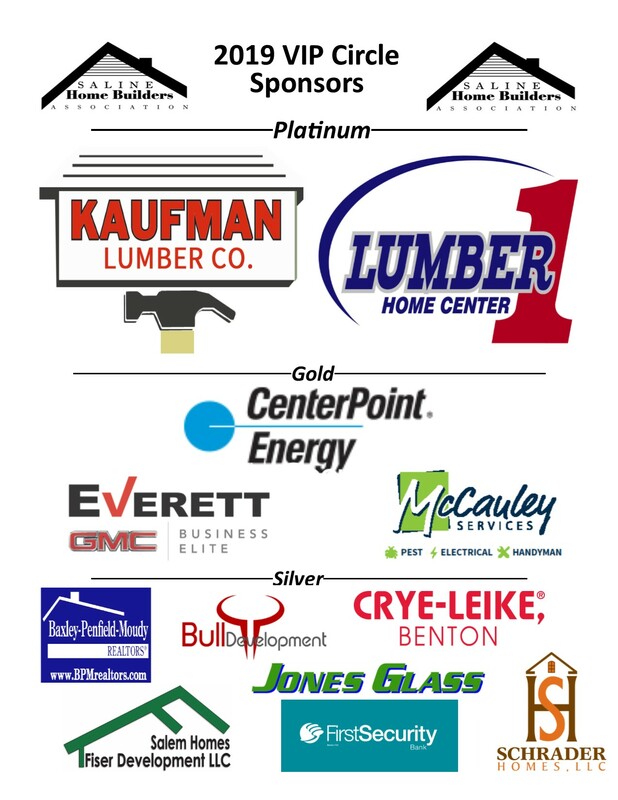 Working together with local government agencies, Arkansas Home Builders Association and National Association of Home Builders, we advocate for our industry and support home-ownership for all citizens of Saline County. right financial solutions to suit your needs. helping you attain your goals. but to simply be the best one. including residential, commercial and remodeling. incredible attention to detail to their projects. The company continues to provide its customers with homes of the highest quality.